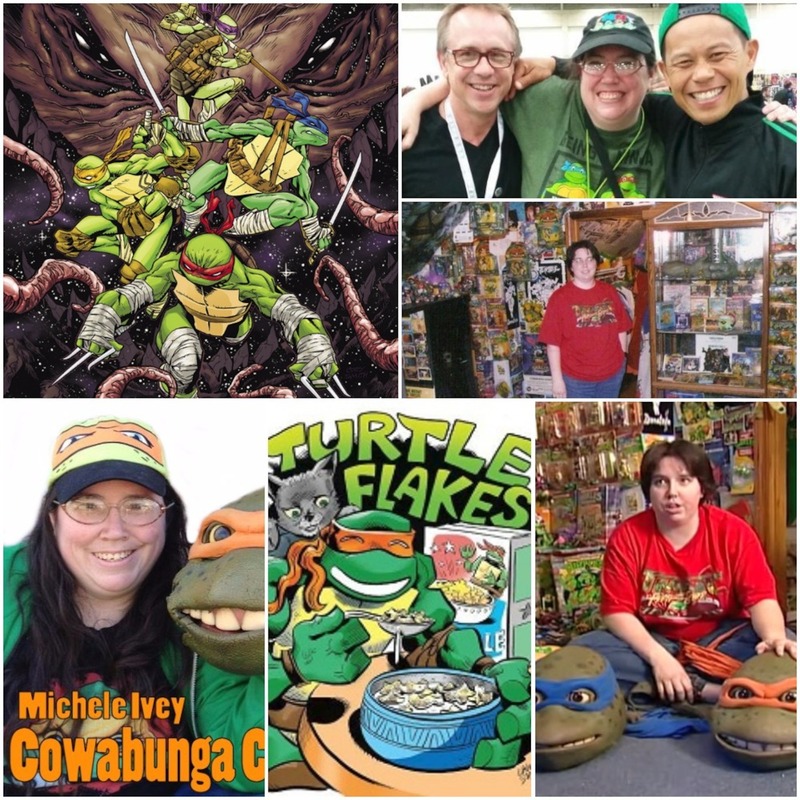 In this totally tubular episode, we review the TMNT Free Comic Book Day comic and talk Turtles with legendary Super Fan, Michele Ivey, over a mega slice of Hawaiian Pizza! Cowabunga! Thank you, Michele, for coming on! Be sure to check out Michele’s awesome website at www.cowabungacorner.com! 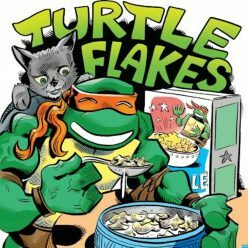 In this totally tubular episode, we return to the 2003 era of the Turtles and talk about all things TMNT Universal Monsters, Volume 4, and so much more over a slice of Nicole’s casserole pizza! 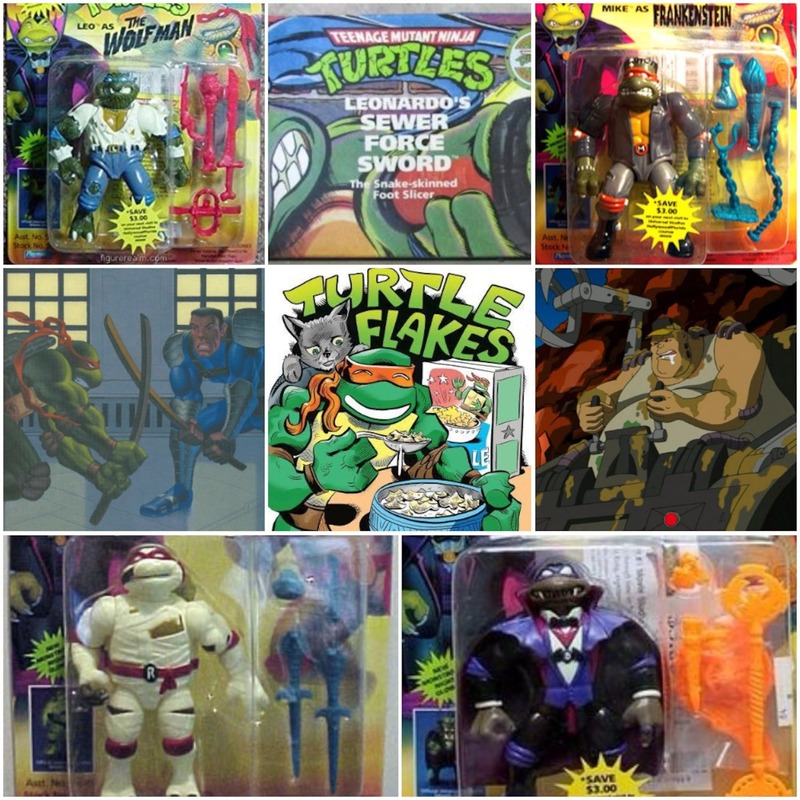 – April’s Antiquities/Random Relic – Josh’s wife, Nicole, selects the TMNT Universal Monsters figures for Josh to review on the spot!